What if every time you made a purchase on Amazon, Amazon would send a portion of the cost of that item to support Heritage Christian College? That’s the whole simple idea! You shop. Amazon gives. That’s AmazonSmile. AmazonSmile is an easy and convenient way for you to support Heritage Christian College (HCC) every time you shop, at no cost to you. When you shop at Smile.Amazon.com, you’ll see the exact same prices and selection as on Amazon.com, with the additional benefit that Amazon will donate a portion of the purchase price to HCC. To shop at AmazonSmile simply go to Smile.Amazon.com from the web browser on your computer or mobile device. We recommend that you create a bookmark for Smile.Amazon.com to make it easy for you to shop and donate to HCC in the future. IMPORTANT REMINDER! If you shop at Amazon.com or Prime.Amazon.com, Heritage will not receive any donations from Amazon. You must use the Smile.Amazon.com web address for your shopping to benefit HCC. There are millions of products on AmazonSmile that are eligible for donations. To confirm whether an item will apply, just look for products marked “Eligible for AmazonSmile donation” on the product detail pages. IMPORTANT REMINDER! Recurring Subscribe-and-Save purchases and subscription renewals are not currently eligible for the Smile donations. Want to use your existing Amazon.com account on AmazonSmile? Great! You can use the same account on Amazon.com and AmazonSmile. Your shopping cart, Wish List, wedding or baby registry, and other all of your account settings will be the same. The only difference is when you start at smile.amazon.com, Amazon will donate a portion of your eligible purchases to HCC. 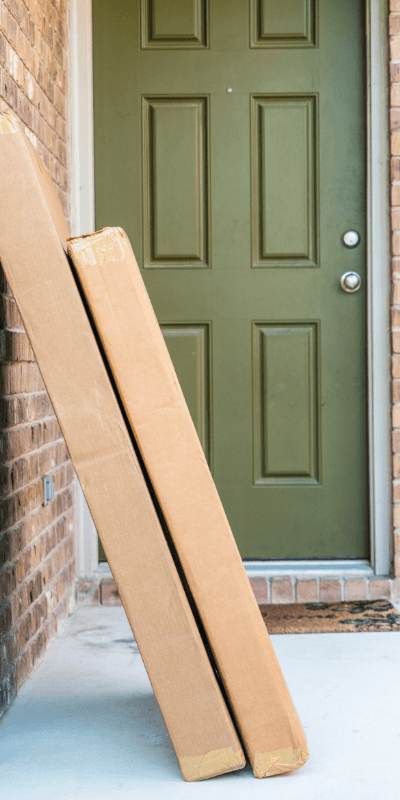 Does my Amazon Prime account work with AmazonSmile? Yes! You still have the option to purchase items marked “Prime” and qualify for free shipping! 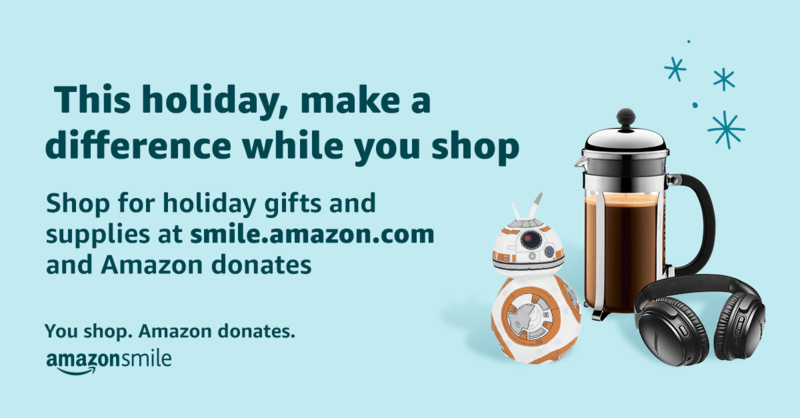 On your first visit to AmazonSmile smile.amazon.com, you will select a charitable organization to receive donations from eligible purchases before you begin shopping. To benefit HCC, please select “Heritage Christian College Foundation USA” from the list. Amazon will remember your selection, and then every eligible purchase you make at smile.amazon.com will result in Amazon making a donation to HCC.